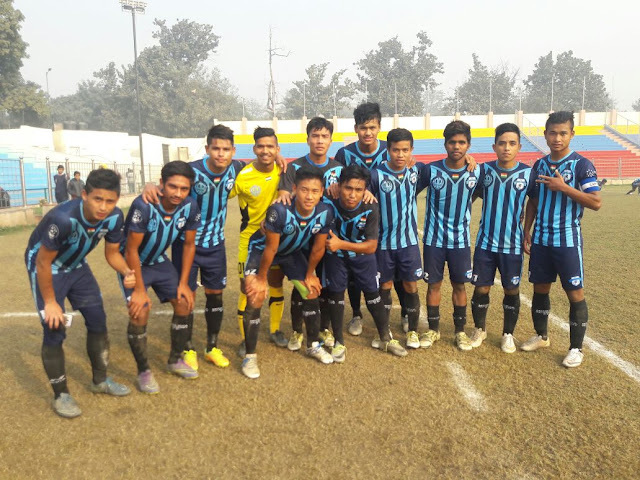 Defending Champions Minerva Punjab FC proved too hot to handle for J&K Bank in their final group encounter of the ongoing U-16 AIFF Youth I-League Rest of India Zone 4 at Ambedkar Stadium, New Delhi. The warriors from Chandigarh had the upper hand in the game from the very 6th minute as local lad Amarjeet Singh broke the deadlock with a sublime shot into the back of the net. The next couple of moves saw the young blues make some brilliant moves to double the score as Nongdamba Noarem’s chances missed by a whisker off a corner and another powerful shot by the lad hit the woodwork. Difficult playing conditions on a chilly morning made it hard for the Minervans but the warriors seems to be going for all 3 points from the encounter. The half time whistle saw both teams move for a break as Minervans had the upper hand in the encounter, courtesy to Amarjeet Singh’s goal in the opening minutes. 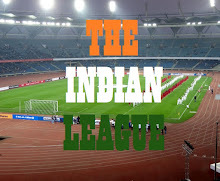 In the second half the fierce blues came in refreshed and determined as they continued their attacking spree which was rewarded as Nongdamba Noarem scored through a brilliant pass from Mishra’s through ball, another powerfull shot from the goalscorer hit the woodwork again in the very next minute. Local lad Taranpreet Singh added his name to the scoresheet as he scored the 3rd for the morning thru a powerful rebound. He also assisted another for Md. Sahajahan who scored the final Goal for the Warriors giving them a massive win over their neighbours. The win propelled the Defending Champions Minerva Punjab FC to the final round to be played in January at Goa. They finished in Rest of India Zone-4 with 12 points in 5 games with their only loss coming against city neighbours, Youngsters Club.